MARION COUNTY, FL. (THECOUNT) — Stephanie Arias, of Ocala, Florida, has been identified as one of two women killed in a Wednesday night three-vehicle crash in Marion County, the Florida Highway Patrol said. 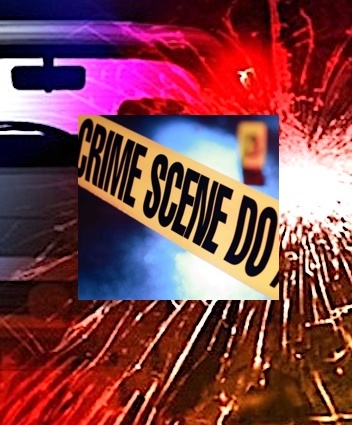 A 4-year-old boy was also critically injured in the collision. 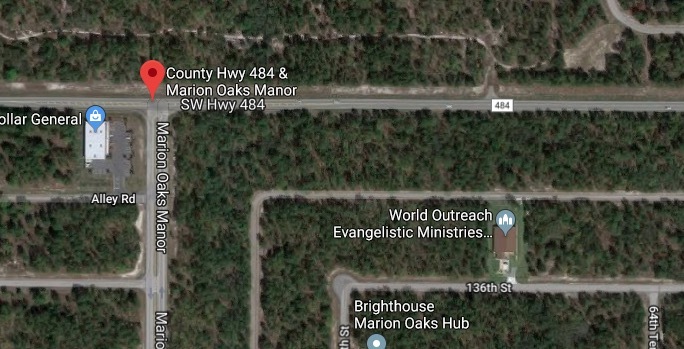 Arias, 29, and Reina Suarez De Yepez, 81, were killed in the double-fatal crash that occurred after 9:40 p.m. on County Road 484 near Marion Oak Manor, in Ocala. The FHP said a 2006 Cadillac Escalade driven by a 31-year-old Ocala man rear-ended a 2003 Lexus RX 300 for an unknown reason. The Escalade veered off the road, and the Lexus crossed the centerline, resulting in a head-on crash with a 2015 Nissan Sentra, troopers said, reports ClickOnOrlando. Arias was operating the Sentra. Her passenger, a 4-year-old Ocala boy, was was transported to a Gainesville hospital with critical injuries, according to troopers. The FHP said Yepez, also of Ocala, was a passenger in the Lexus. The driver of the Lexus and another passengers suffered serious injuries, according to officials. The driver of the Escalade suffered minor injuries, the FHP said. Impairment was not a factor in the crash, however, troopers say charges are pending. Anyone with possible information on the deadly wreck may contact police at 911. Geo quick facts: Marion County is a county located in the U.S. state of Florida. As of the 2010 census, the population was 331,298. Its county seat is Ocala. Marion County comprises the Ocala, FL Metropolitan Statistical Area. it includes part of Ocala National Forest, which also extends into three other counties – Wikipedia.